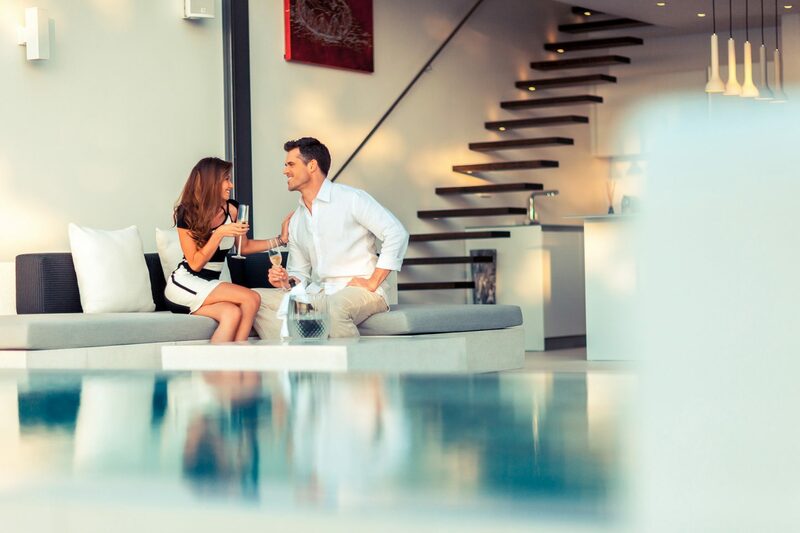 To purchase a property at Kata Rocks is a lifestyle choice with a solid investment justification. Phuket and Kata Rocks offers our discerning purchasers an amazing lifestyle – 30 degree temperatures all year round, beautiful sandy beaches, amazing Thai food, the best spas in the world and the friendly Thai people. This all combined at Kata Rocks, a Phuket Luxury Real Estate, with 5-star service delivered with the famous Thai smile. Being an island the sea plays an important part in life in Phuket and at Kata Rocks we have our own pontoon so that charter and other boats can be boarded directly at Kata Rocks. With such an amazing lifestyle on offer at Kata Rocks, we are attracting an interesting, well travelled and diverse group of owners of generally Western European origin. Kata Rocks makes a fantastic long term investment. On prime oceanfront land in one of the best areas of Phuket, the adage location, location, location certainly applies to Kata Rocks. 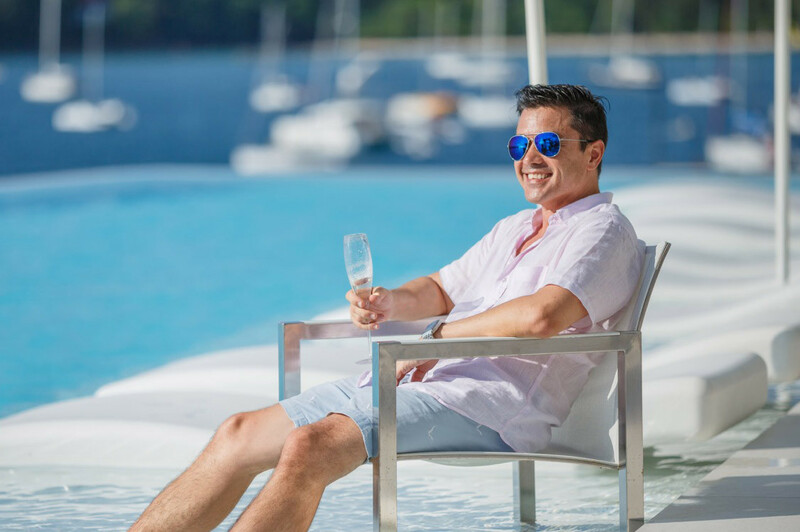 Phuket is the leading holiday island of Asia, the area of the world that most people expect to grow the most and get wealthier over the next 20 years. With its own international airport giving excellent access from around the region, Phuket is only a 5-hour flight for half the population of the world … and that population including China and India is getting wealthier. Good rental returns and strong capital growth are expected at Kata Rocks. For more information on the returns expected including the 6% guaranteed rental return offer please select “Prices and Information”.